It was in the year 2000 that the story of Acier Picard, in its current form, began. At that time, Gaétan Picard and Réjean Bacon, backed by a team which was both strong and determined, pushed the promise of greater customer service in the steel distribution sector to superior heights. With solid values already present within the team, made up of 15 people, the project took shape. These original members are still an integral part of the large family that Groupe Picard has now become. Thanks to more than 200 wonderful people, the quality of service that we offer remains unequaled even today. Groupe Picard, made up of Acier Picard and Acier Majeau, continues to prosper with a team which is stronger than ever. The quality of the service provided is of the utmost importance to the 200 members of this great team. 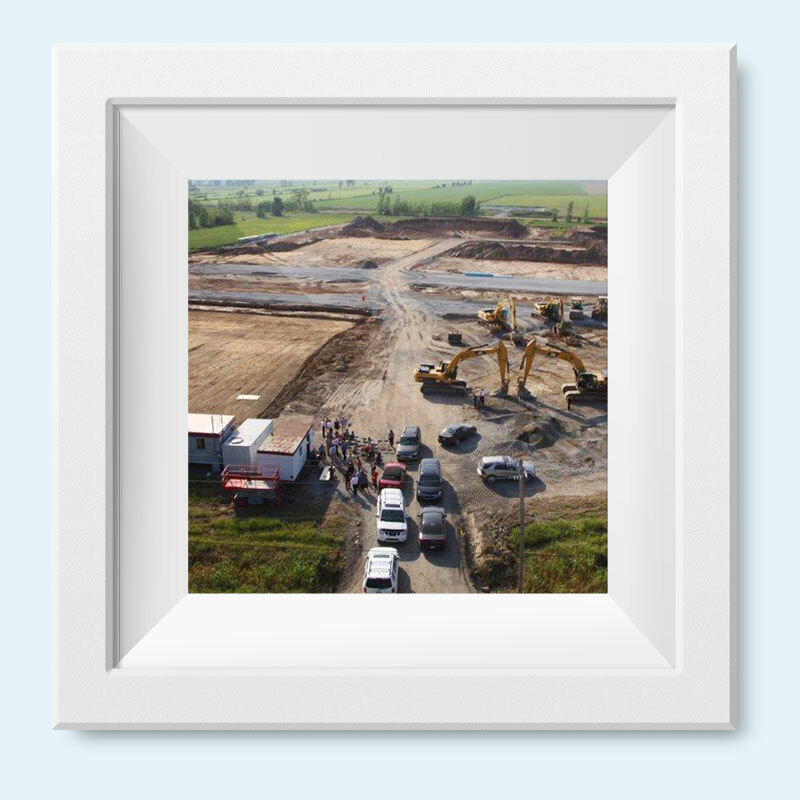 It is with the individuals behind this company in mind that the creation of the new website was realized. 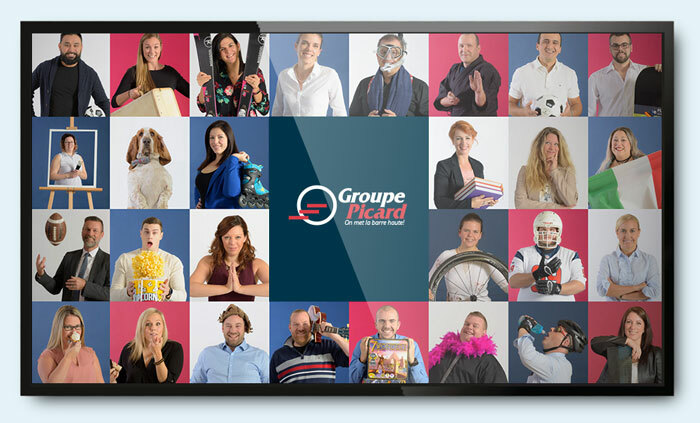 Behind each order, we find a group of amazing people that ensure that Groupe Picard lives up to your expectations and more! 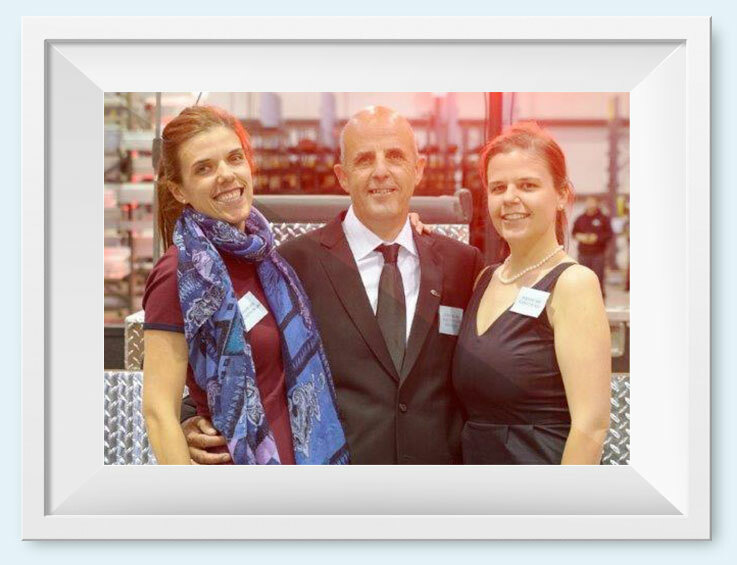 The family traditions continue with the arrival of Geneviève Fournier-Picard and Karine Fournier-Picard within the group of owners. Their arrival is part of a continuity plan that began back in 2010. They will eventually become Director General and Director of Finance and Information Technology respectively. The available space at the Ste-Julie warehouse was no longer sufficient to provide for the evergrowing demand adequately. A new warehouse was built in Varennes and the Ste-Julie operations are transferred there. It was in this new warehouse, with an interior capacity of 105 000 sq ft and an exterior structure of 56 000 sq ft that operations continued. The land, with a total surface area of 900 000 sq ft, on which the new installations were built, now offers multiple options for growth throughout the coming years. The company was expanding, and the team was growing. Three new owners joined the team. They were Michel Bédard, Marc-André Dion, and Gino Ste-Croix. All three had already occupied positions of Sales and Operations Directors for branches in Joliette, Ste-Julie (that became Varennes) and Lévis respectively. Their previously acquired experience in the steel industry consolidated the force of the team and pushed the company to new heights. 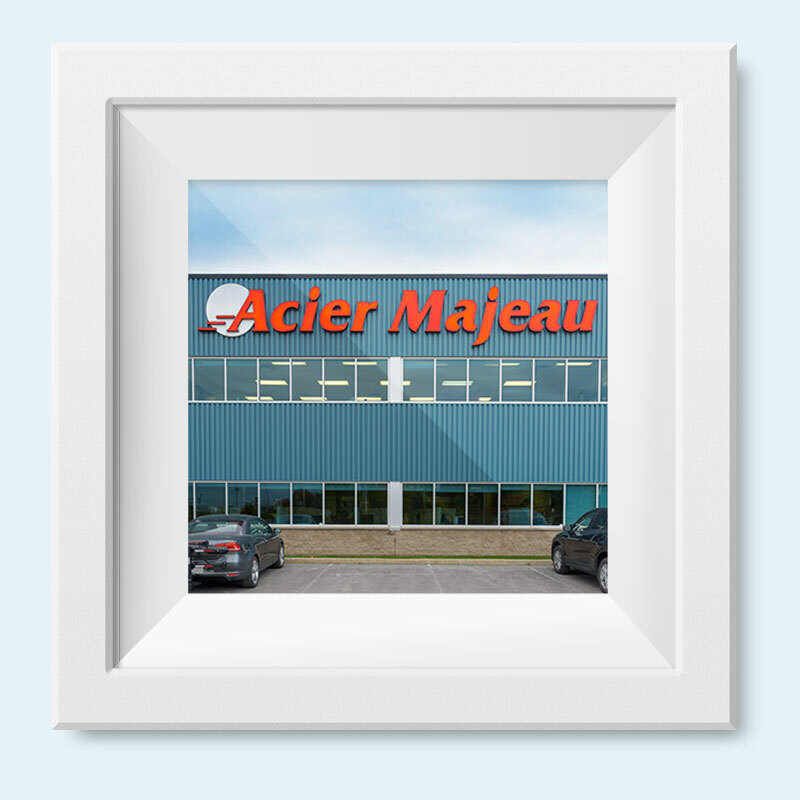 In order to maintain to growth, the team got even bigger with the acquisition of Majeau et Fils, which was then renamed Acier Majeau. The devoted team from Joliette joined Acier Picard in order to expand services to the Lanaudière region. A new warehouse was built soon after and was even doubled later in 2015 to increase efficiency and offer even more products to clients of the region. 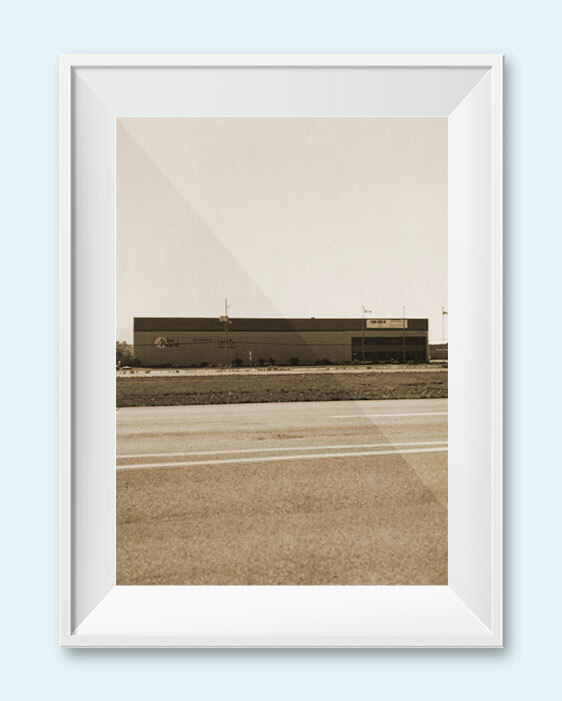 After four years of intense growth, the company moved the warehouse to Lévis at their current location in order to increase the size of their installations. 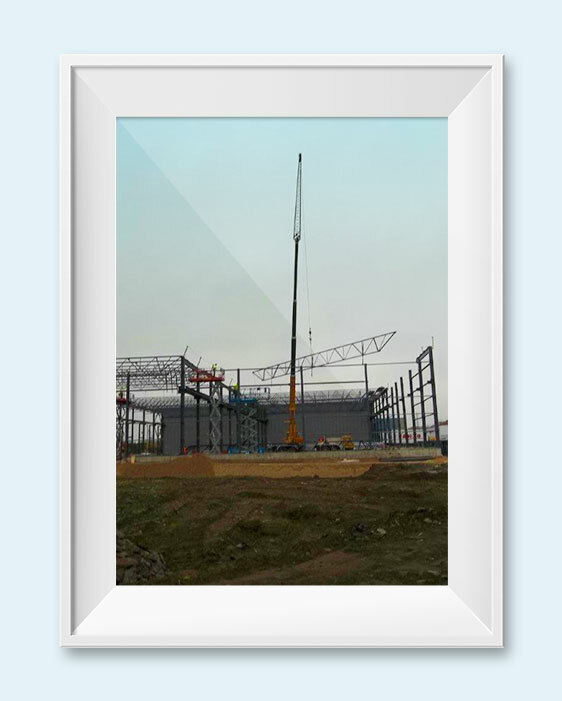 The large-scale site which was chosen would allow the company to expand and grow for many years, and continue to reply to the evergrowing demand of the market. 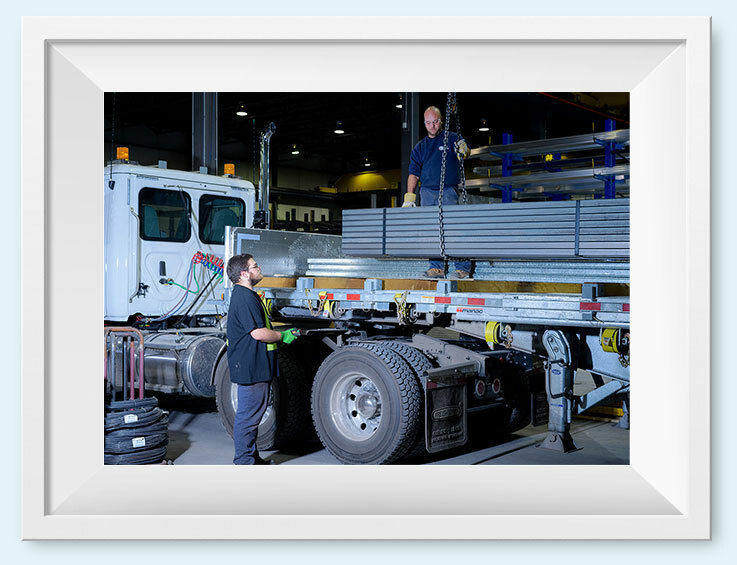 Acier Picard was founded with the goal of offering an efficiant and unequaled delivery service. There were then 2 warehouses; one in Lévis, to serve the greater Quebec City area, and one in Ste-Julie to serve the greater Montreal area. Same-day delivery was created. The entire Acier Picard team was then constituted of 15 employees. The Picard name had already been associated with steel for a very long time. Joseph Picard and his son, Léandre Picard, were pioneers in this field. 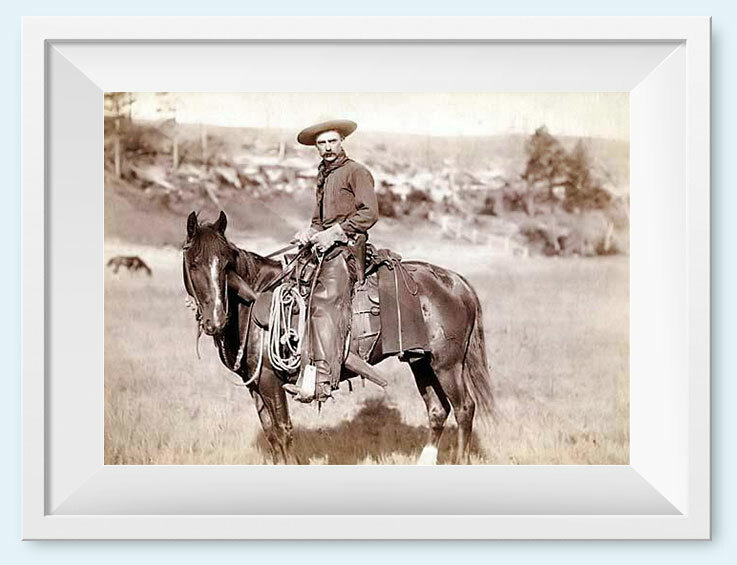 The story first began with them shoeing horses and then working in the drilling pipe sector. After a while, the main activity was remodeled and they concentrated on the handling and distribution of steel and other metals. During this time, the installations were situated in the Montmagny region.